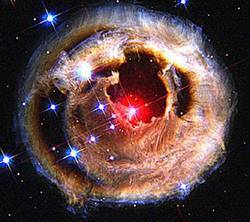 Frank S.ent me a listing of the top ten Hubble pix. This page contains a single entry by writch published on November 28, 2008 1:04 PM. Jokes & Puns (via Troll) was the previous entry in this blog. From AlanWatts.org is the next entry in this blog.